Two down, one to go. 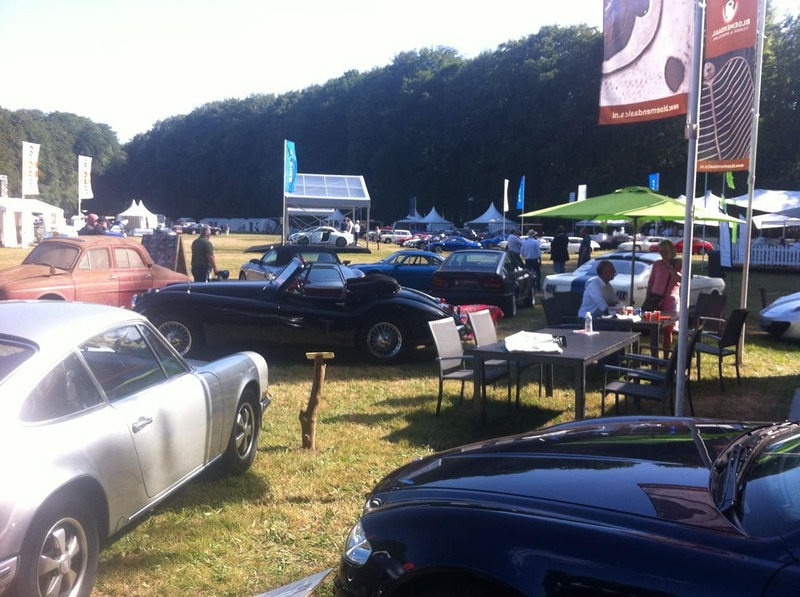 Concours d’Élégance Paleis Het Loo is a great success so far. 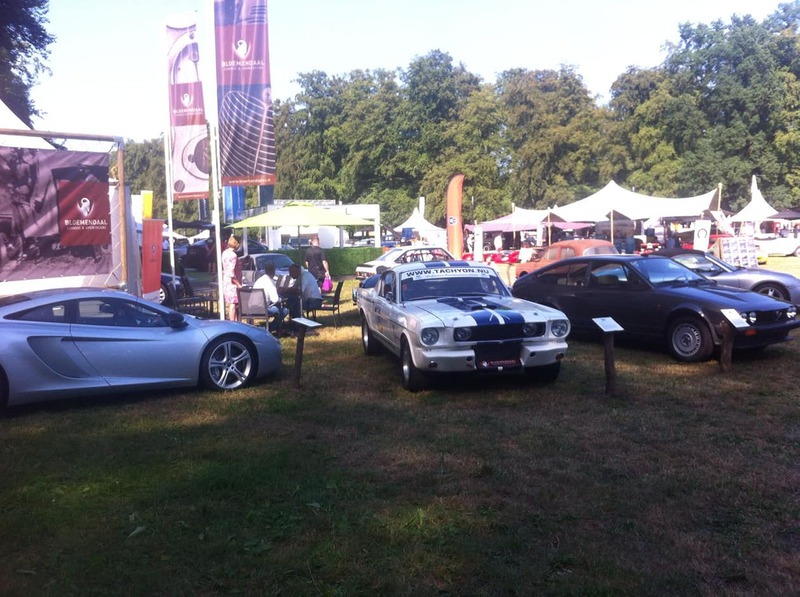 Tomorrow will be the third and the last day we’re showing off with the 1965 Shelby Mustang. 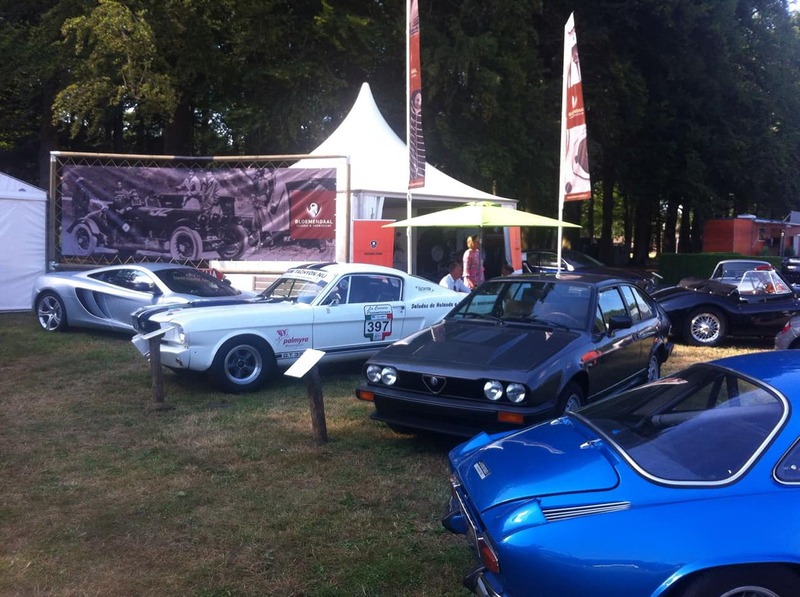 Between all the other powerful beauties of Bloemendaal Classic & Sportscars, our Shelby is in excellent company! 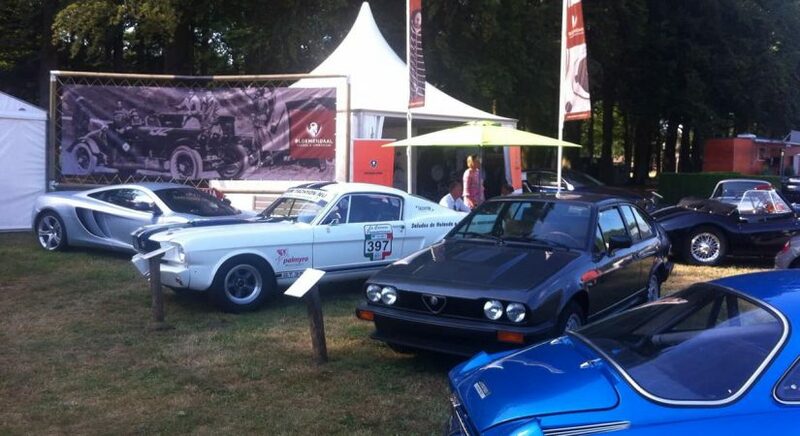 Looking forward to meeting you at Concours d’Élégance Paleis Het Loo.